W. E. Marson & Co. Ltd is a family run company, with four generations of experience in the design, manufacture and installation of laboratory furniture. Founded in 1900, we are now in our second century of business. Marson’s founder, William Edward Marson, was originally a barometer manufacturer with his brother in Clerkenwell Green. 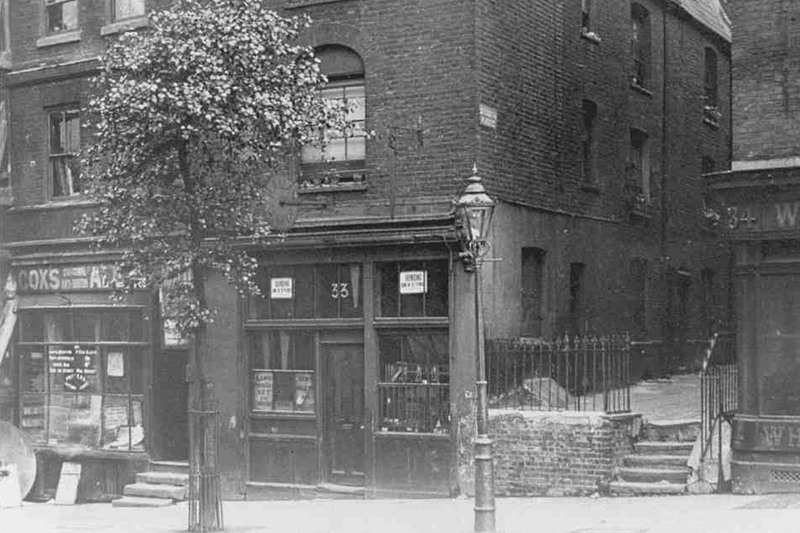 In 1900 he decided to establish his own company manufacturing hospital furniture in the East End of London. 1n 1929 William Fredrick Marson joined his father in the business. During the 1930’s Marson’s were approached by Gallenkamp, one of the major laboratory equipment suppliers of that period, to design and manufacture, under the Gallenkamp name, modular laboratory that lead to a successful partnership that continued for many years. During the war, Marson’s served the admiralty in manufacturing joinery items, such as instrument cases for submarines. Being a skilled joiner, William Fredrick volunteered for the RAF and helped construct Mosquito aeroplanes in Scotland. 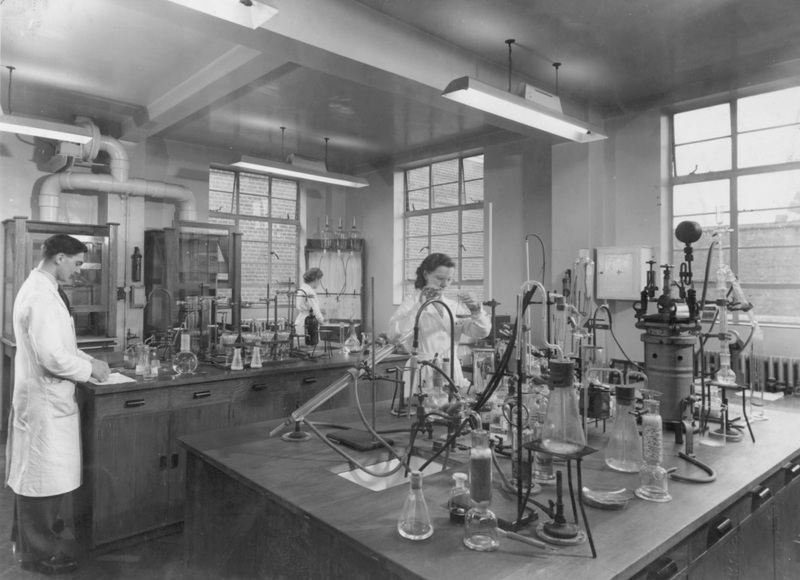 After the war, William Fredrick became Managing Director and continued to expand the company, working for a number of additional laboratory equipment suppliers such as Ferris and Co, Townsend and Mercer, Jencons and Astell Scientific. Between the 1950’s and 60’s the company started to produce furniture direct to the customer. In the late 1960’s Gwyn Marson entered the business after completing his apprenticeship within the building industry. The company continued to expand under his direction offering full turn-key packages including design, service installations, building alterations and fume extraction. Manufacturing continued at the Hackney premises until the 1980’s when Gwyn relocated the business to a modern purpose built factory in Harlow. The 1990’s saw continued growth of the company under the management of Gwyn assisted for 9 years by his daughter Nicky Marson, who specialised in sales, marketing and project management. In 2001 James Marson entered the business after completing his professional diploma in architecture and being incorporated into the RIBA. In 2005 Jonathan Marson further strengthened the management team after serving his apprenticeship in the building and joinery trade. 2007 marked the shift of W E Marson into the 4 generation of management with the retirement of Gwyn Marson after nearly 40 years in the company. Since 2007, James has held the position of Managing director and Jonathan Contracts director. W. E. Marson & Co. Ltd continues to serve science, manufacturing furniture for some of the largest companies and institutions. We have an impressive client list spanning the Industrial, Medical, Educational and Research fields with a high percentage of work being repeat business. Copyright 2018 W.E. Marson & Co Ltd.